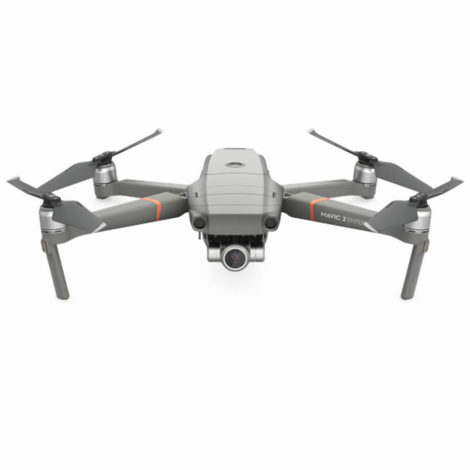 Drones represent one of the great technological success stories of the 21st century so far, with unmanned aerial vehicles now used for a range of commercial applications, whether it’s parcel delivery or television filming. The rise in drone usage has led to the development of ever more sophisticated software, among which is 3D mapping software. What is 3D mapping software for drones? Particularly if you operate in the construction, mining, agriculture or real estate sectors. Having a clear, accurate photograph or 3D model of your project area, complete with measurements, is advantageous in terms of decision-making. The technology removes the guesswork when it comes to judging a range of data, and can potentially help you save time and money on your surveying project. The way the software tends to work is fairly simple: a drone flies over the target area, capturing photographs and recording data to enable you to put together a comprehensive survey of your land, or building, from up above. In this article, we’re going to compare three different providers of 3D mapping software for drones: Drone Deploy, Agisoft and Pix4D, to determine where their strengths and weaknesses lie. Available as an easy-to-use-app on the App Store and GooglePlay, DroneDeploy is a handy tool for beginners in the realm of 3D mapping software. The Explorer version of the app is free, if you want to trial the software, but is fairly limited in its offering. So if you want the ability to export 3D data, measure volumes or group control points. You’ll have to upgrade to one of the three paid-for versions. If you do opt for Pro, Business or Premier, you’ll be able to benefit from a range of export options; you can export your 3D data and 2D models to numerous software programs, including Blender, Rhino and AutoCAD. DroneDeploy is compatible with any drone, across over 120 countries, so is an accessible starting point for those unsure as to how their business can benefit from 3D mapping software. Verdict: With safety and usability paramount, DroneDeploy is a good option for beginners, but more advanced users may want to look elsewhere. Unlike DroneDeploy, Agisoft PhotoScan is only available as paid-for software, with the Standard solution coming in at $179 and the Professional edition available for $3,499. Once purchased, the software is licensed for use on one computer only (compare this to Pix4D, which can be installed on two devices). This could be restrictive for some businesses, who may require multiple users. A trial version of the Professional software is available; this runs out after 30 days, so you’ll be able to get a good idea whether or not it’s suited to your needs. As you might expect, there is a clear difference between the Standard and Professional versions of PhotoScan, although even Agisoft’s Standard has the edge on some of DroneDeploy’s paid versions. Standard features include photogrammetric triangulation, ensuring greater accuracy and depth perception; 3D model generation and texturing which, as with DroneDeploy, can be exported to a number of different programs; and dense point cloud generation. 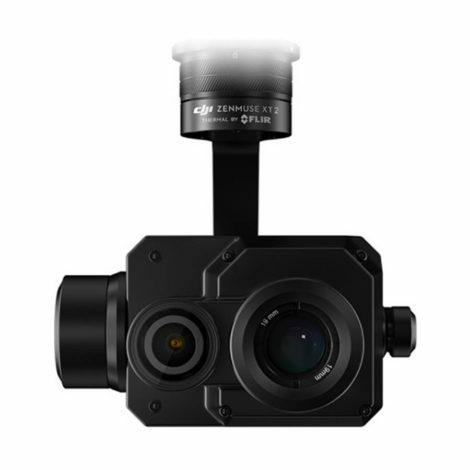 The Professional version adds a range of other features, including the ability to record thermal imaging, 4D modelling for dynamic scenes, and inbuilt tools to record precise distance, area and volume measurements. PhotoScan has numerous applications, but its ability to reconstruct 3D models order norvasc online no prescription could also see it come in handy for a number of more ‘left-field’ industries, such as archaeology. Verdict: Having been established for over 10 years, Agisoft’s offering is sophisticated, with a range of features, especially those in the Professional edition, likely to benefit the entire spectrum of industries. The one software, one computer limitation may put off some, though, while support leaves something to be desired, especially when compared to Pix4D. For us, Pix4D is the premier 3D mapping software available on the market today. 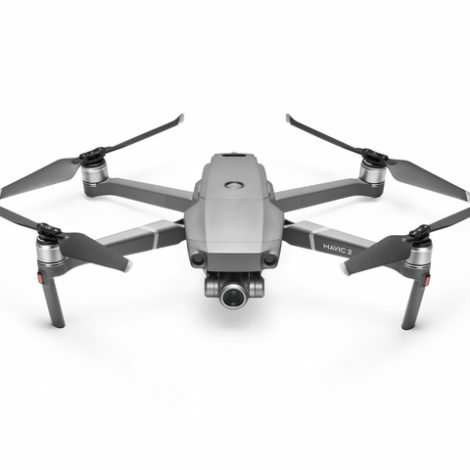 Pix4Dmapper Pro payment plans are flexible; you can rent the software on a monthly or yearly basis, or you can purchase it for a one-off fee, with a year’s support included. Pix4Dmapper Pro is by far the most expensive of the software reviewed in this article, but this means it’s also the most advanced. Headline features of Pix4D include the ability to compare a variety of measurements simultaneously; mesh editing capabilities to ensure an even clearer 3D model; and 360° camera compatibility. This comes particularly handy when mapping indoor areas and tight spaces, enabling drones to capture more space in less time. While some online reviews note that competitor PhotoScan is ‘cumbersome and clunky’, Pix4Dmapper Pro provides greater accuracy with less effort on the user’s part, with superb point cloud and ortho-mosaic editors enabling you to have a better perspective on aerial shots. Pix4Dmapper Pro includes the ability to capture 3D textured models, digital surface models and NDVI maps to a greater degree of accuracy than any other mapping software currently available on the market, while the program’s fully automatic workflow can save you time and effort when it comes to exporting and acting on the data recorded. We feel that the Pix4Dmapper Pro is streets ahead of its competitors when it comes to ease of use, being more intuitive for the less technically-minded. With excellent customer support based in Switzerland – the company run workshops, offer direct support and also have a ‘Knowledge Base’ if you’re willing to train yourself – you’re less likely to encounter any teething problems should you use Pix4D for your surveying needs. This software has proved useful for a range of industries. With drones helping to estimate rockfall danger after landslides, inspect the UK’s tallest tower and help with large-scale industrial surveying, among other uses. The software has allowed organisations to do all this precisely, without putting a single worker at risk, a benefit which could have major implications for the future in terms of how we work. Pix4Dmapper: Pix4Dmapper is photogrammetry software for professional drone based mapping, purely from imagery. It turns your images into highly precise 2D maps and 3D models. 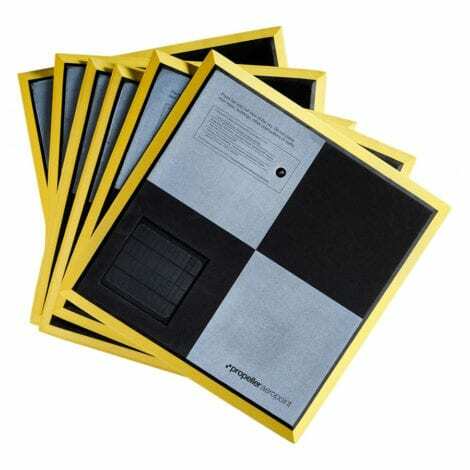 They are incredibly customisable and complements a wide range of applications and software. Pix4Dbim: Pix4Dbim gives you the opportunity to analyse, share and integrate as-built site data with BIM. It uses flexible image processing option on either desktop or cloud. Its deliverables can be analysed and shared via a cloud-based server and compared to BIM as-design or schedule drawings. Pix4Dfields: Pix4Dfields is the ideal aerial crop analysis tool for digital farming. It offers you fast and accurate maps while in the field, with a simple yet powerful interface fully dedicated to agriculture. Pix4Dag: Pix4Dag is drone mapping software for precision agriculture. It converts multispectral images into accurate reflectance and index maps, such as NDVI, and also uses RGB images to generate high-resolution orthomosaics. 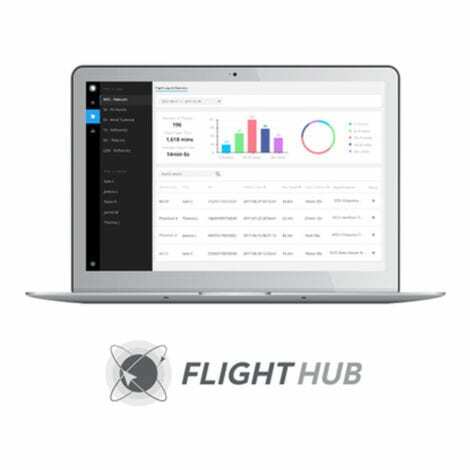 It easily integrates drone-based technology into your AG operations, processing locally when and where you want. Pix4Dmodel: Pix4Dmodel provides you with shareable 3Dmodels from drone images. It allows you to process images automatically to create photorealistic 3D models from drone images. You can export fly-through videos and full-textured-mesh models to showcase your drone works on the web and social media. Verdict: Simply the best option for all your aerial surveying needs, Pix4Dmapper Pro will prove handy for surveying and mapping in a wide range of industries. It’s easy to pick up and start using straight away, but if you’re in any doubt you can learn more at our special workshop!